EXCITING NEWS! 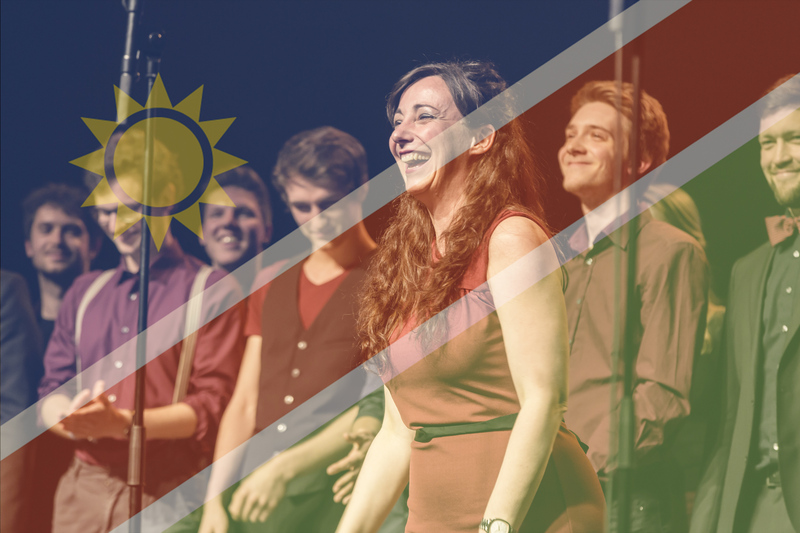 WE ARE GOING TO NAMIBIA! On invitation of the German Ambassador of Namibia and our friends from COTA Youth Choir Namibia we are going on a concert trip in October 2017. Besides concerts in Windhoek, Omaruru and Swakopsmund we will be part of the official reception at the German Ambassy and we will hold workshops with different groups. A big thank to Goethe-Institut for making this possible!